Help foster children get ready for the winter months with cozy fleece blankets. 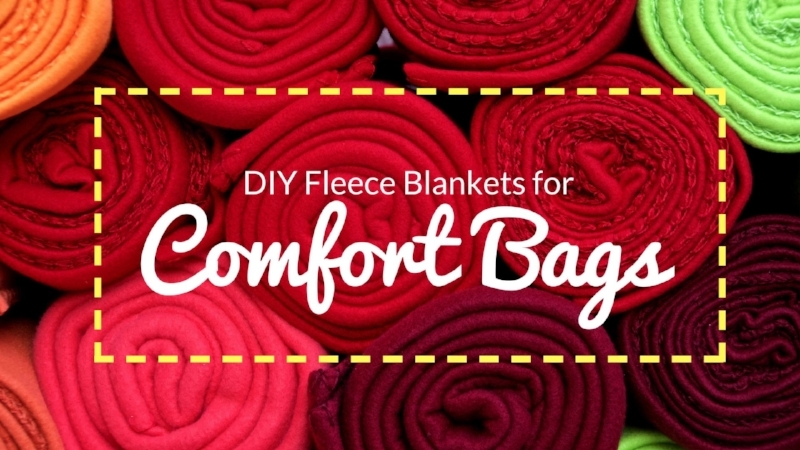 Join Comfort Bags in partnership with Through the Ages Fabrics to make 20 fleece blankets for Comfort Bags! There will be an instructor from Through the Ages Fabric to help determine your skill level. There will be no-sew and sew versions to choose from. The goal is to make 20 fleece blankets; 5 infant, 10 youth, and 5 teen. Children are welcome to come and help out and there will be coffee and muffins provided!